To KOA or not to KOA? Summer is here! And with the warm weather comes RV camping trips to every corner of the continent. 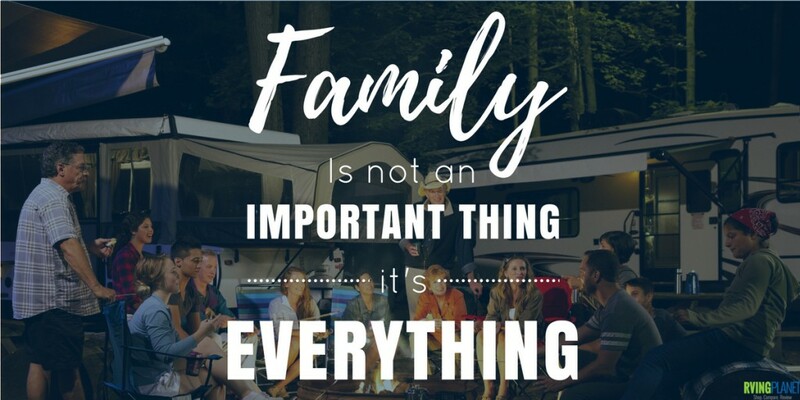 If you’re taking a long road trip with your family and your RV, you’re going to have to make plans about where to stay. One popular option is staying at KOA Kampgrounds. Even if they can’t spell “campground,” KOAs can be a great way to go! Sometimes, though, it’s better to stay at a non-chain campground (with a “C”) or go rogue and not stay at a campground at all. So when should you go KOA, and when should you stay away? If you like to have facilities onsite, such as restrooms, showers, and RV hookups. If you are intending to stay in many different places and need ease of planning. If you have kids who enjoy the fun activities (my personal favorite is the giant jumping pillow at the Custer, South Dakota KOA). If you enjoy a community atmosphere while camping. If you want to have a general idea of what to expect. If you’re staying at several KOA campgrounds and can take advantage of the Value Kard rewards program. If you’ve been to KOAs before and you like them. If you want to save money and you can find better prices at other campgrounds. If you want to stay in a simpler campground without all the bells and whistles (although there are many KOAs like this, as well). If you prefer off-the-beaten-path, mom and pop type campgrounds. If you are already familiar with other campgrounds in the area that you like. 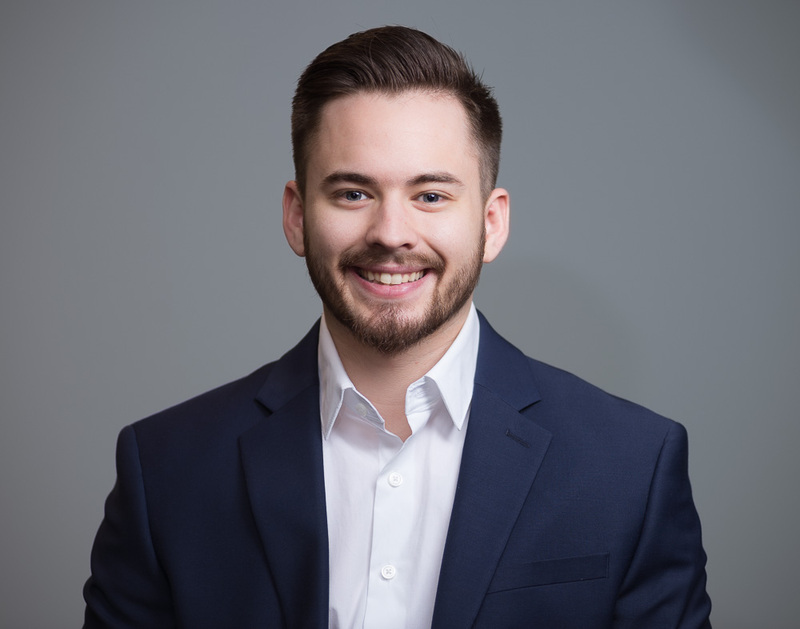 If an individual KOA along your route is notorious for bad service or has bad reviews (not all KOAs are created equal). If you don’t care about hookups. If you’re not interested in facilities. If you like to be in the middle of the woods or the wilderness. If there is no KOA or other campground at your destination. If you enjoy solitude while you camp. If you’re on a budget or just want to save money. If it’s legal to stay in the middle of nowhere. If you want to feel like a pioneer. 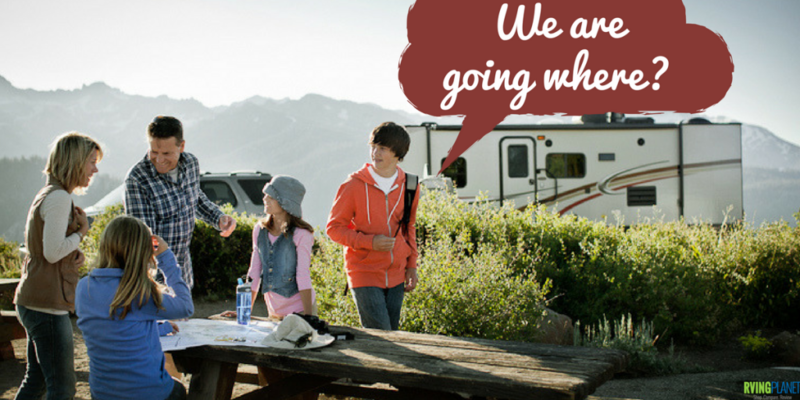 Making RV trips a family tradition teaches kids how to appreciate and explore the world. Every summer break was a trip to remember for the Franks family! While other families were visiting Disneyland every year or staying at resorts, this homeschooling family explored a new area of the United States each summer vacation. One year, they drove their RV from Arizona to Montana, stopping at every national park and major state park along the way. Another year, they made a loop through Arizona, Utah, Colorado, and New Mexico to go hiking. They rented an RV on the East Coast to make a history run from Boston to Maine. Rather than visit tourist-driven destinations, the Franks learned to explore and enjoy history, the natural world, and unexpected surprises along the road. Today, the Franks kids are adults with a sense of adventure, climbing the highest peaks in the Netherlands or Japan, camping for the fun of it, and traveling at every opportunity. An RV childhood cultivates a healthy wanderlust! Taking an RV to the great outdoors gets you into the open air, but only a bike can take you miles down a narrow dirt path. Get out and explore your surroundings when you take your bicycles with you! Here are some of the best bike racks for your RV. New Show! 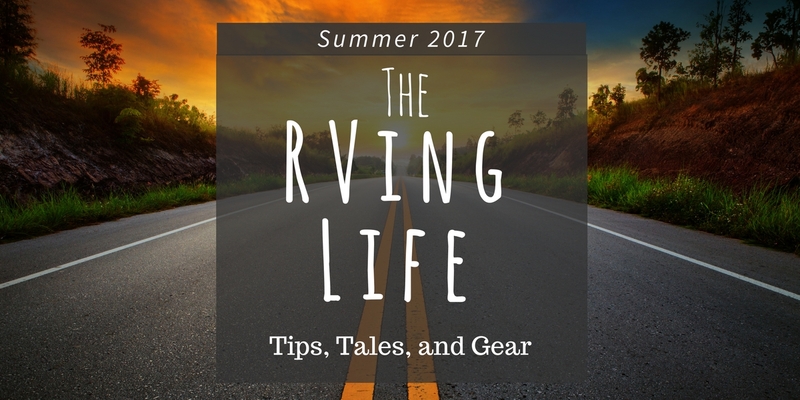 The RVing Life Show… – The RVing Life Chats show is about 20 minutes long and was forged to help today’s RV to share their story, valuable RV shopping tips and strategies that can benefit RV shoppers right now. We break down the top RVs to rent by affordability, space and amenities, and the “best all around”. Renting before buying is a great way to see if an RV suites your needs. Keep your RV holding tanks happy and healthy. Learn about each tank & how to maintain them. If you have to replace one, do you use a plastic or metal tank? Towables come in all shapes and sizes; from couples campers all the way up luxury 5th wheels with all the bells and whistles , picking the right towable is a big decision that demands a level of knowledge that some new RVers just don’t have yet. Fortunately, we’ve been through the ringer a time or two, so we know a lot about the pros and cons of all types of towables.